Travelling with kids is one of those things that sounds nice in theory, but can quickly turn to the stuff of nightmares if you are not properly prepared. This new gadget will keep kids organized and it’s called The Travel Tray: All-in-One Solution for Snacks & Drinks. 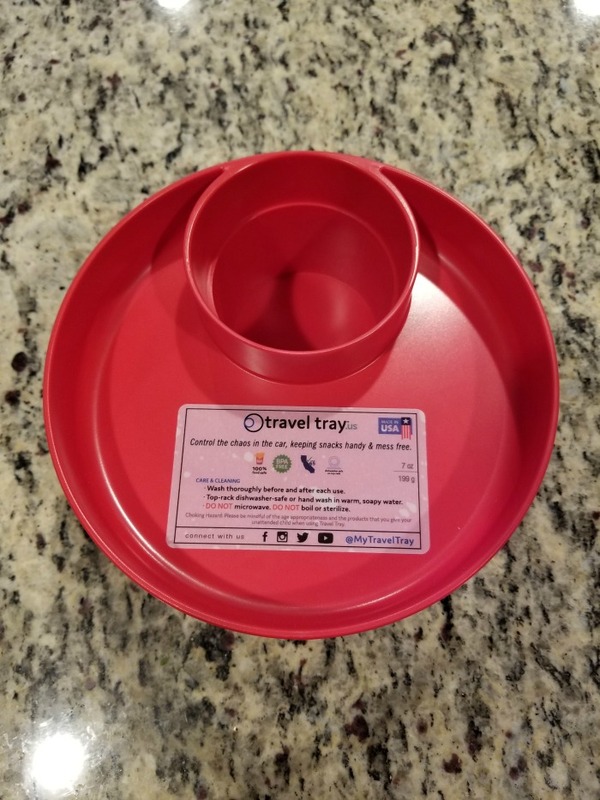 Travel Tray will help making traveling and snacking easier, whether it is an all-day venture or just a quick trip to run errands. 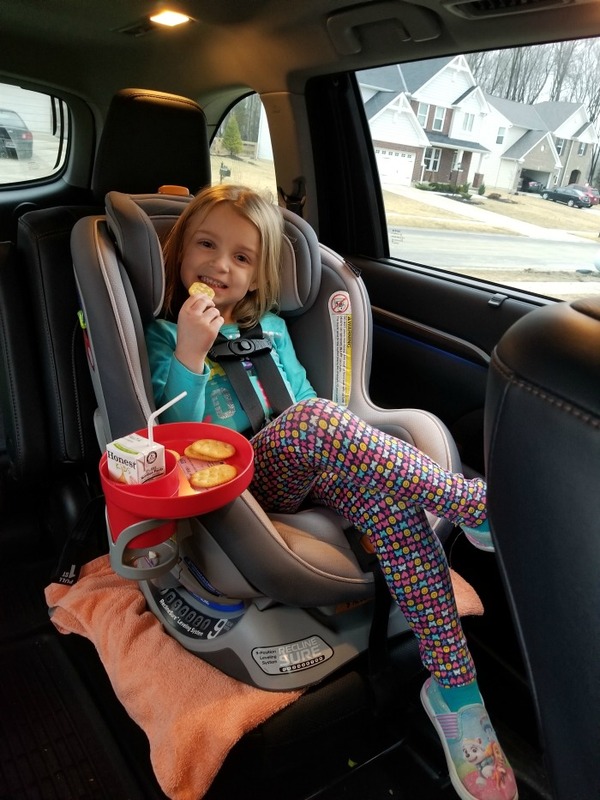 The Travel Tray is a simple, but handy, mess-free snack and drink tray that parents and their kiddos will love! Just pop the Travel Tray snuggly into your child’s car seat cup holder (fits most car seats). This light, compact, sturdy and the stabilized cup holder helps prevent spills and keep foods safe and secure. That means little ones won’t have to manage balancing (or not!) sticky snacks and messy food on their laps. The Travel Tray accommodates both on-the-go cups and bottles. Travel Tray comes in 11 vibrant colors to choose from and sells for just $14.99. The Travel Tray is BPA, PHT and PVC free, dishwasher safe and makes clean-up a breeze. Stay connected with Travel Tray to see what new designs and colors they release.